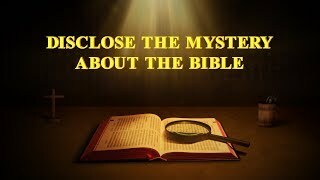 Two thousand years ago, the Lord Jesus prophesied, "And at midnight there was a cry made, Behold, the bridegroom comes; go you out to meet him" (Matthew 25:6). 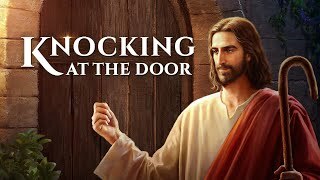 "Behold, I stand at the door, and knock: if any man hear my voice, and open the door, I will come in to him, and will sup with him, and he with me" (Revelation 3:20). 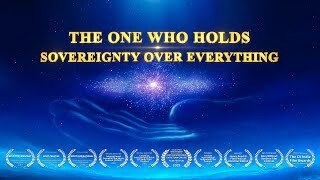 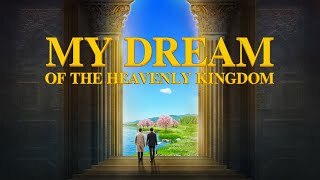 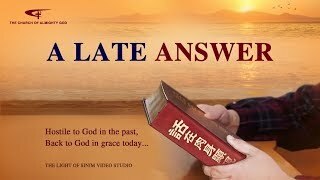 For the last two thousand years, believers in the Lord have been watchful and awaiting the Lord's knock on the door, so how will He knock on mankind's door when He returns? 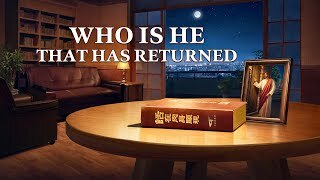 In the last days, some people have testified that the Lord Jesus has returned—Almighty God incarnate—and that He is doing the work of judgment in the last days. 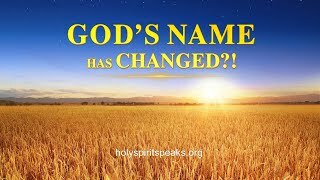 This news has rocked the entire religious world. 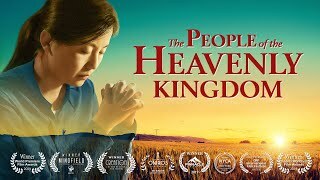 Yang Aiguang, the protagonist of the film, has believed in the Lord for decades and has always been enthusiastically engaged in work and preaching, waiting to welcome the Lord's return. 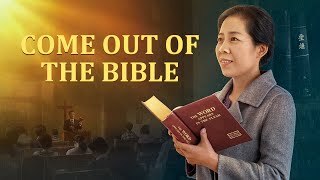 One day, two people come and knock on the door, tell Yang Aiguang and her husband that the Lord Jesus has returned, and share the words of Almighty God with them. 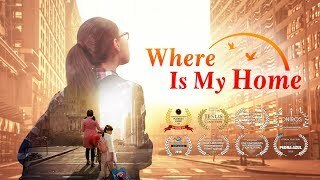 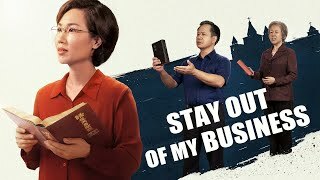 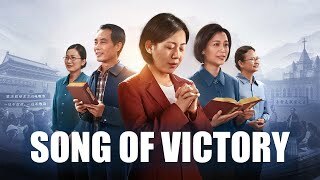 They are deeply moved by Almighty God's words, but because Yang Aiguang has been subjected to the fallacies, deception, and strictures of the pastors and elders, she throws the witnesses of The Church of Almighty God out of the house. 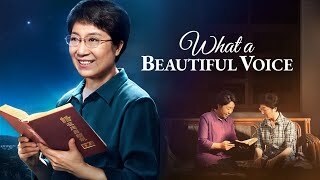 After that, the witnesses knock on their door on many occasions and read the words of Almighty God to Yang Aiguang, bearing witness to God's work in the last days. 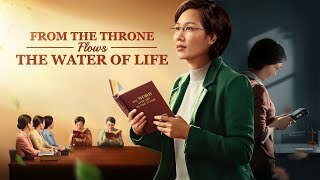 During this time, the pastor disrupts and hinders Yang Aiguang time after time, and she continues to waver. 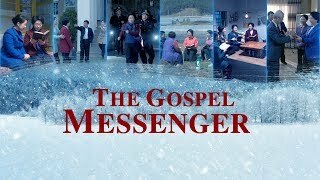 However, through hearing the words of Almighty God, Yang Aiguang comes to understand the truth and gains discernment regarding the rumors and fallacies propagated by the pastors and elders. 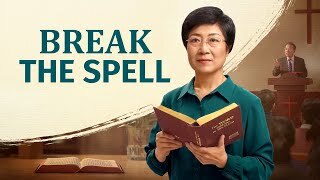 She finally understands how the Lord knocks on people's doors during His return in the last days, and how we should welcome Him. 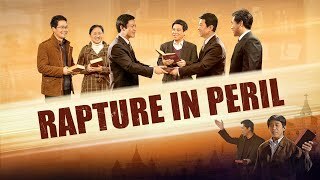 When the fog clears, Yang Aiguang finally hears the voice of God and acknowledges that Almighty God really is the return of the Lord Jesus! 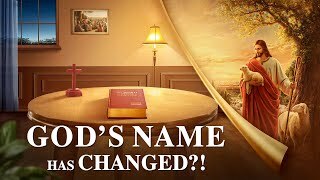 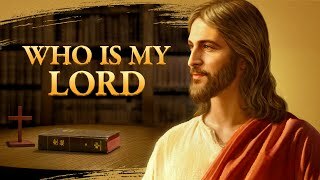 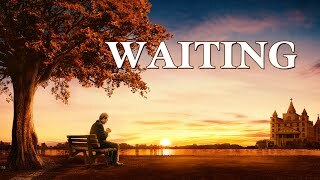 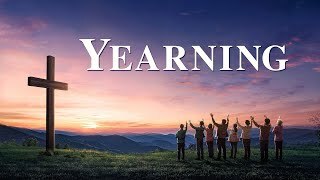 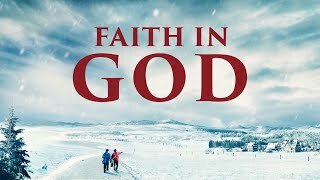 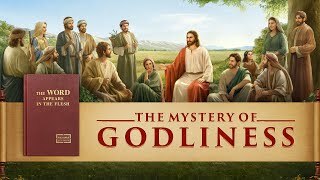 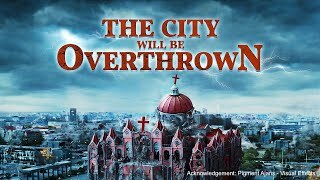 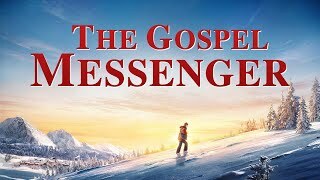 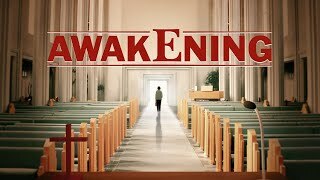 Christian Movie Trailer "God's Name Has Changed?!" 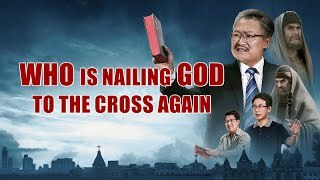 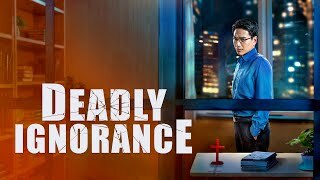 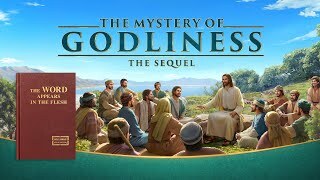 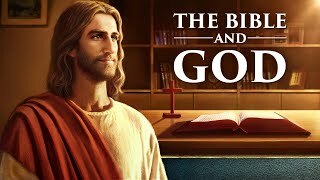 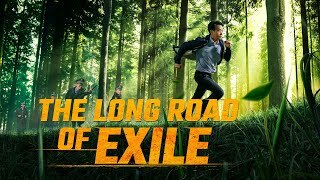 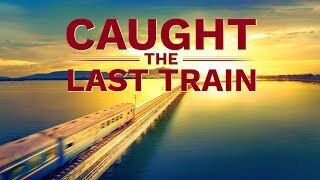 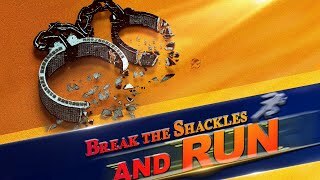 Christian Movie Trailer "Honor and Dishonor"
Christian Short Film "God Bless"
English Christian Movie "Who's Nailing God to the Cross Again?" 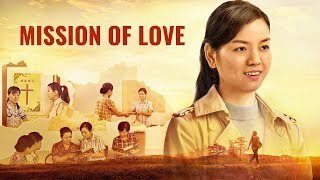 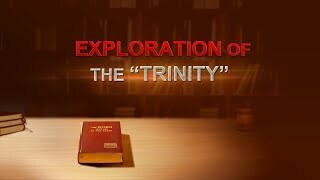 Christian Movie Trailer "Mission of Love"